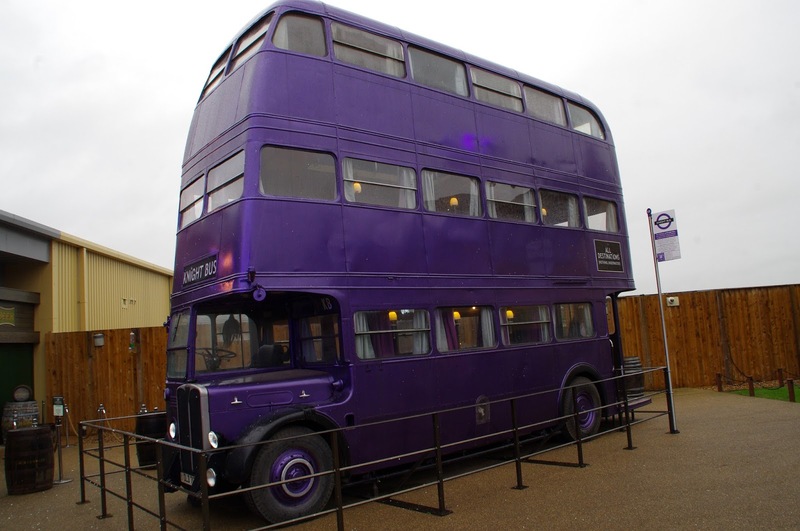 One of the things that was on the top of my UK Bucket List was to visit the Warner Brothers Harry Potter Studio Tour here in England. 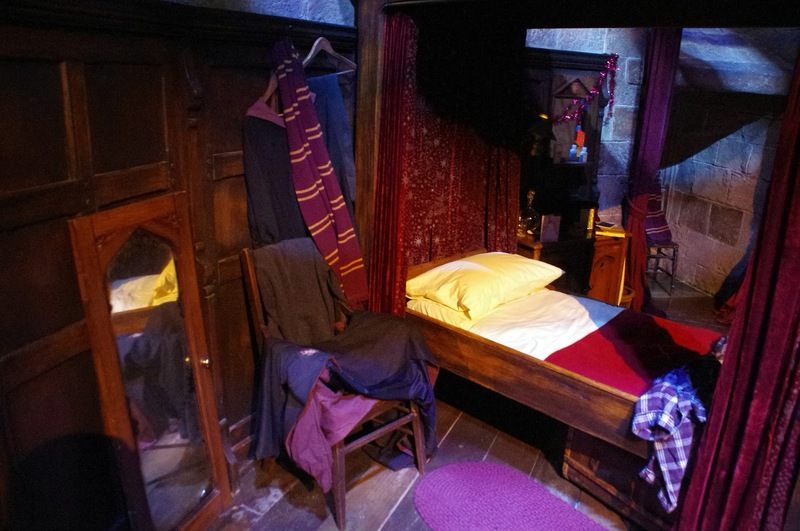 If you read on the blog about my visit to The Wizarding World of Harry Potter at Universal Studios in Orlando then you will know I am a MASSIVE Harry Potter Fan. 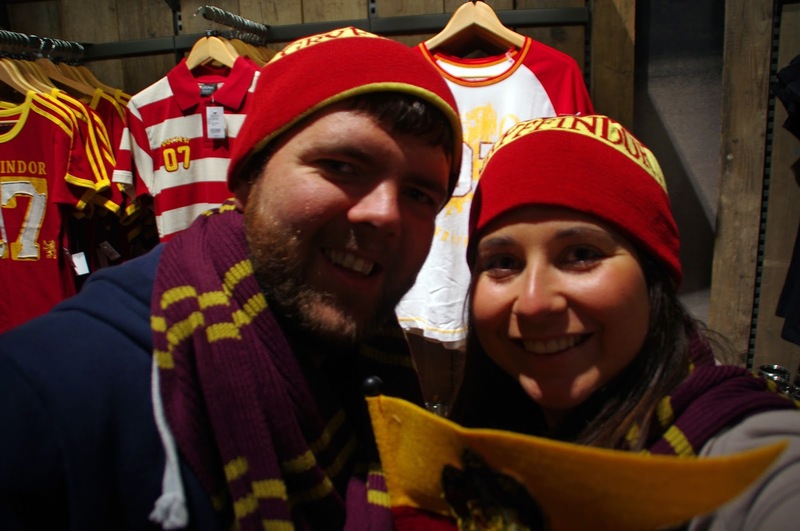 It only took a year and a half but I finally convinced Dan to let me book tickets and a few months later off we went for a magical day of all things Harry Potter at the Warner Brothers Harry Potter Studio Tour! 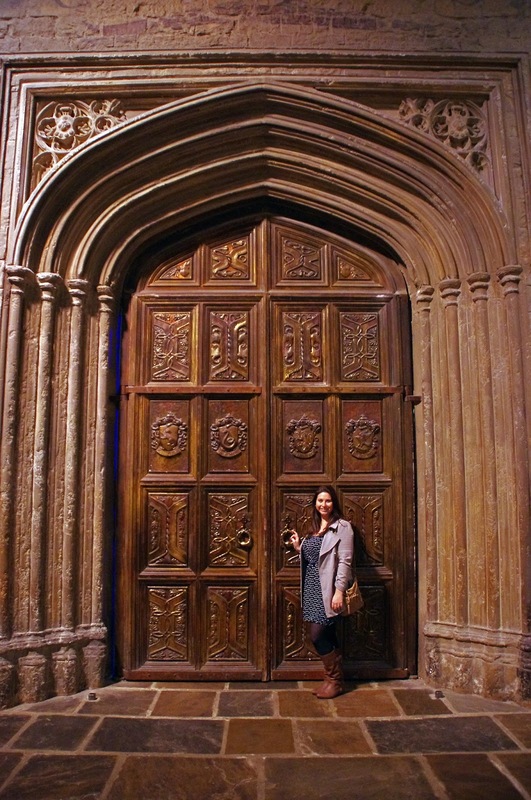 It was also super lucky that we booked it because our visit coincided with the opening of the Hogwarts in the Snow attraction for the winter season! 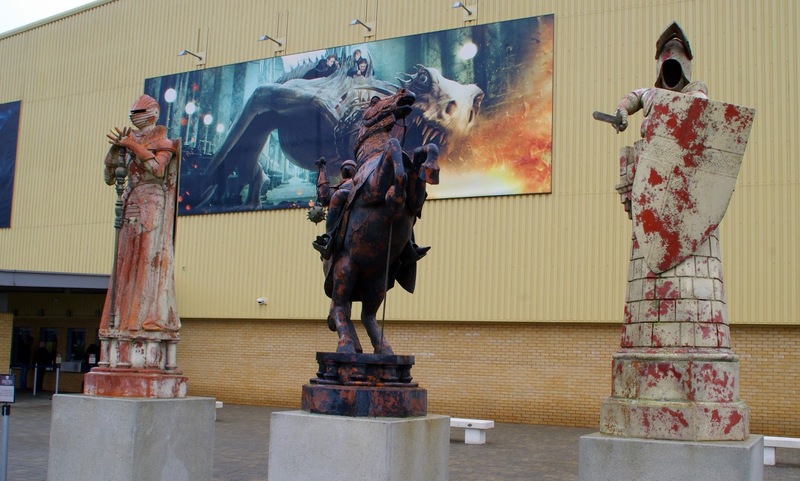 The Harry Potter film series was filmed on set at Leavesden for more than ten years! 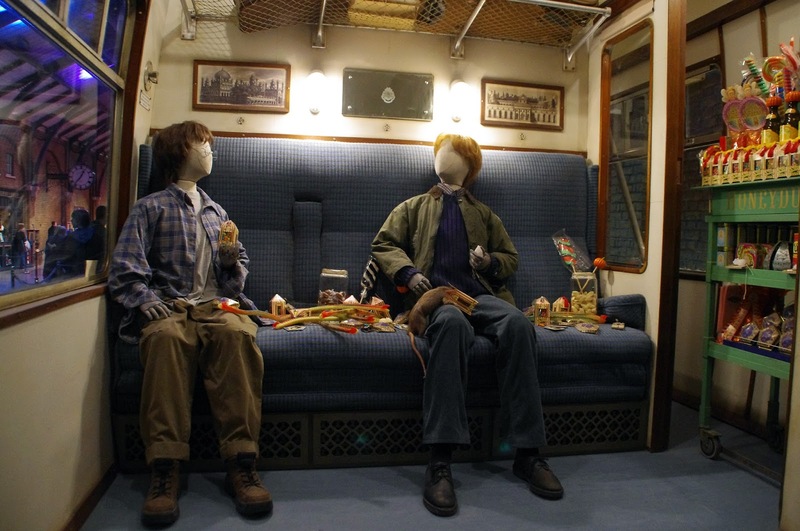 Once the final film wrapped up the production crew were left with thousands of beautiful artefacts, props, costumes and sets that were made just for the films and so they decided to preserve and showcase these iconic props, costumes and sets so that Harry Potter fans could experience the magic of filmmaking first-hand. 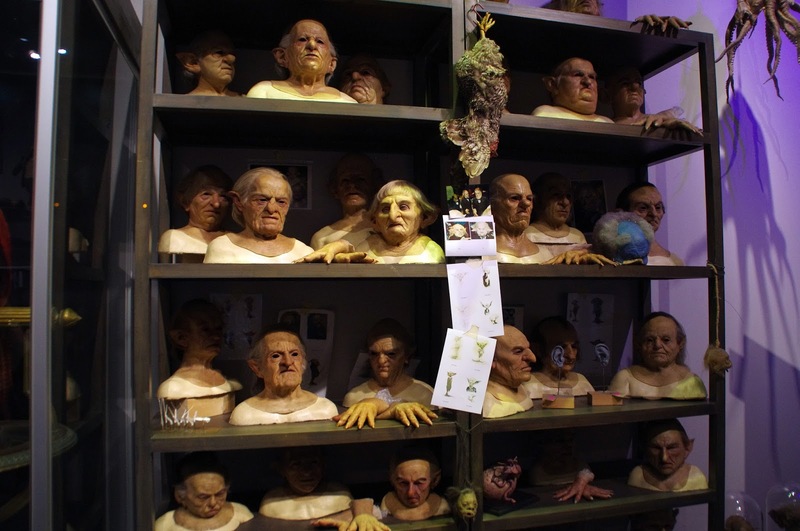 Set adjacent to the working film studios where all eight Harry Potter films were made, the Studio Tour offers the chance for visitors to explore two soundstages and a backlot filled with original sets, animated creatures and breathtaking special effects. 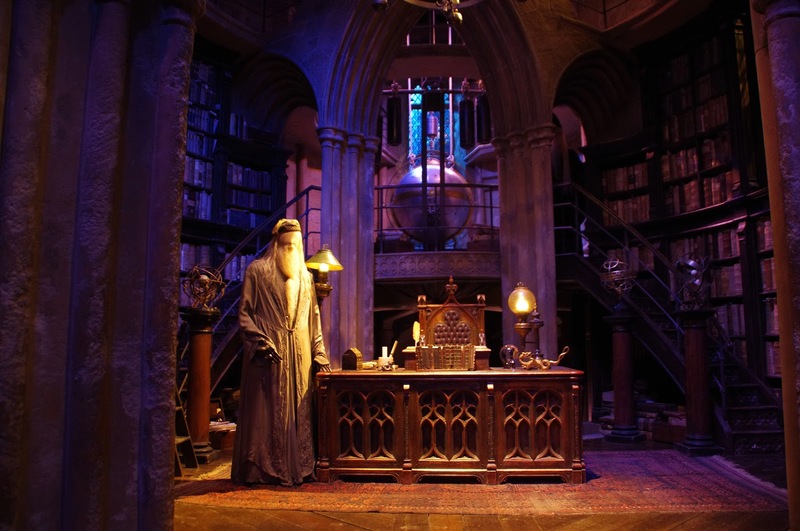 Many of the original cast and crew even returned to reassemble the sets and record their memories from filming and on March 31 2012, the magic of the Studio Tour began! We booked our tickets online months in advance and despite it being ridiculously busy I felt the lines moved quickly and once you were in the studio tour it didn’t feel crowded at all as everyone dispersed. As I mentioned we were lucky enough to visit during the Hogwarts in the Snow attraction which is running until the 31 January! 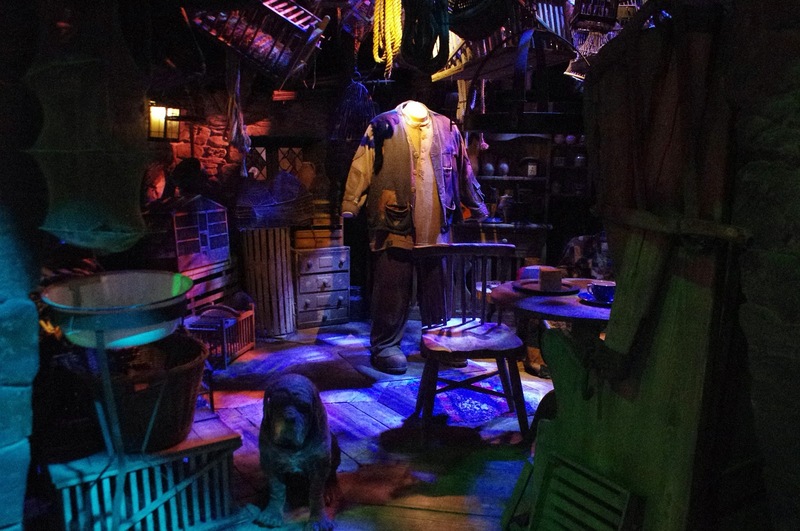 During this special time we got to see lots of extra special attractions and decorated sets! 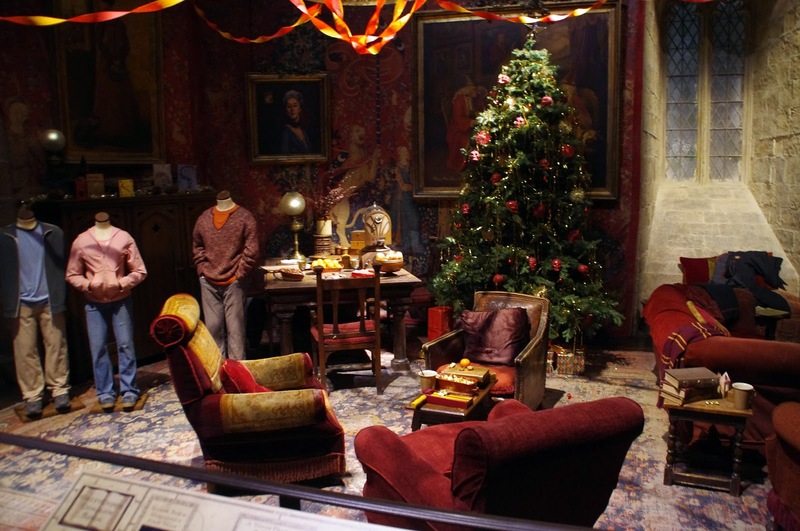 The Great Hall and Gryffindor common room were decorated for the festive season and the majestic Hogwarts Castle model was covered in a beautiful blanket of snow! We arrived quite early for our allotted timeslot as we weren’t sure how long it would take to get there on the motorway. We kept ourselves entertained in the amazing gift shop for ages whilst we were waiting. 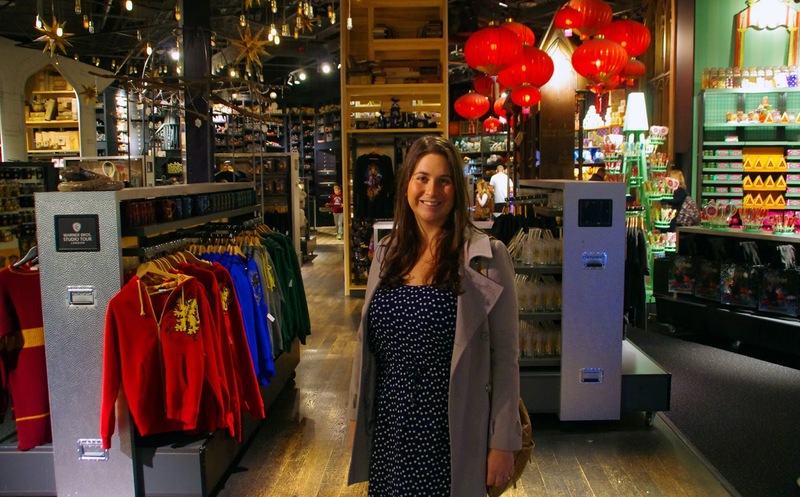 The gift shop is enormous and there is every type of Harry Potter memorabilia you could possibly dream of available for purchase! If we weren’t saving for travel then I certainly could have gone a little crazy in the gift shop (especially with my sweet tooth)! 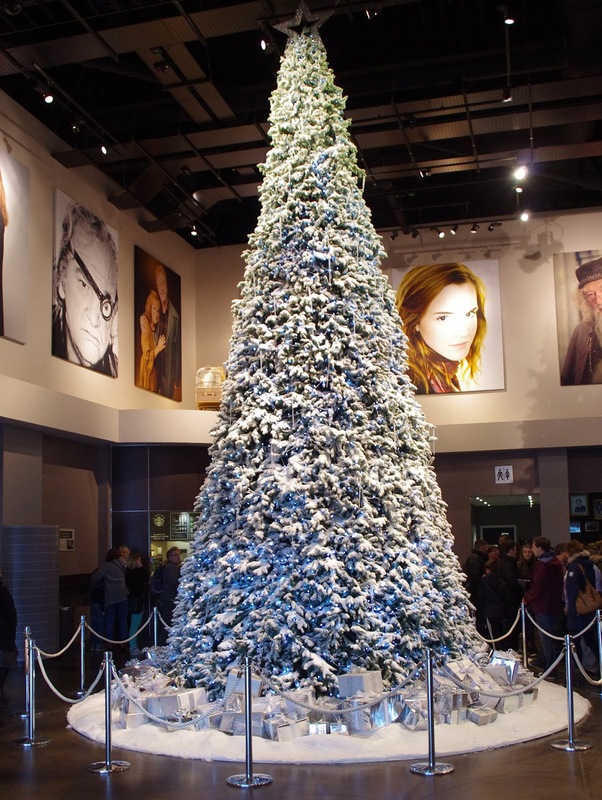 After a brief welcome, video and introduction to the Studio Tour we entered the Great Hall which would be exciting and impressive at any time of the year but was more so for me because how beautiful it was decorated for Christmas! 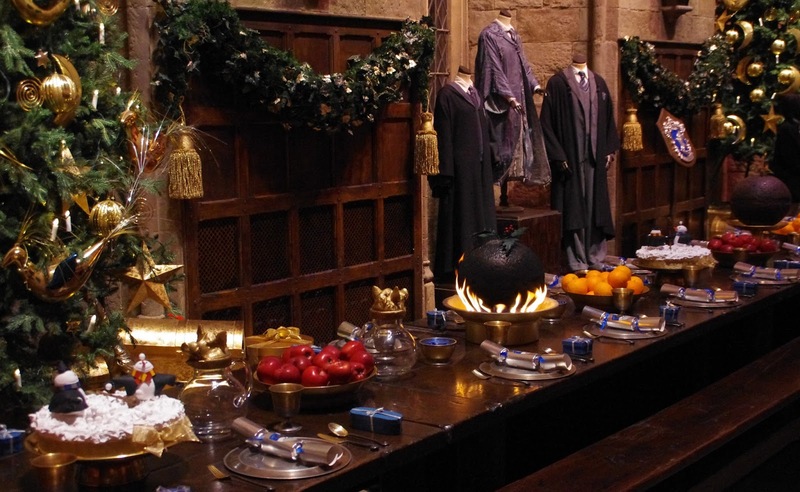 Christmas trees lined the walls, a Christmas feast was laid out along the tables and we got to see the Christmas puddings lit up with real flames by the special effects team. 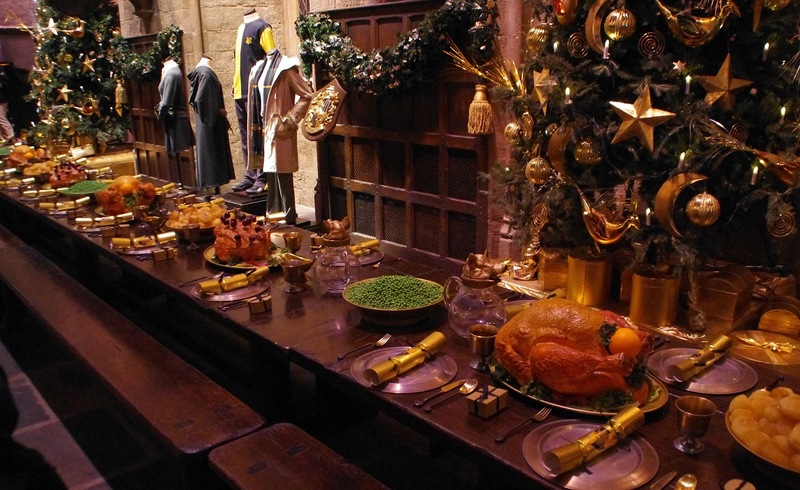 In addition to the beautiful festive decorations I was in awe by the Great Hall! 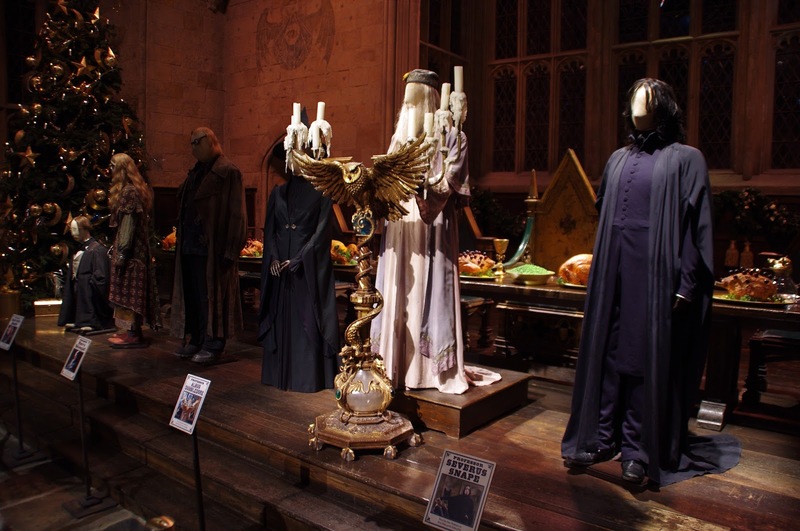 It was exactly as it is in the movies and I loved that there were props and costumes around the hall from the movie. 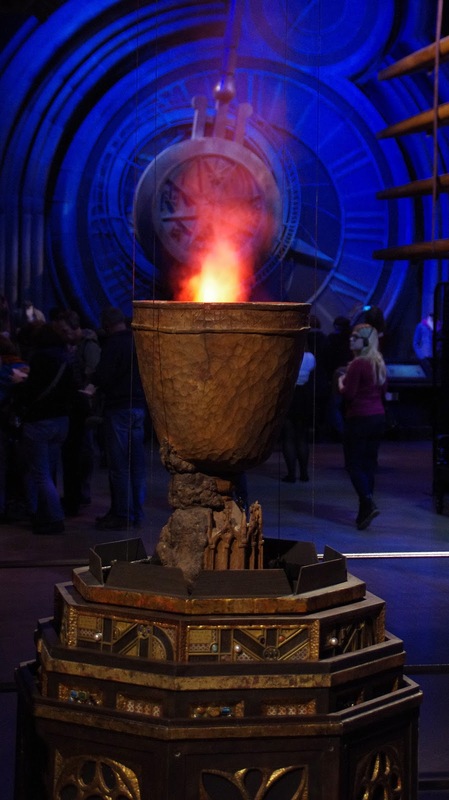 One of the newest attractions of the Studio Tour is the Goblet of Fire which had been rigged by the special effects team to actually be ‘lit’ with flames that changed from blue to red, it was amazing! 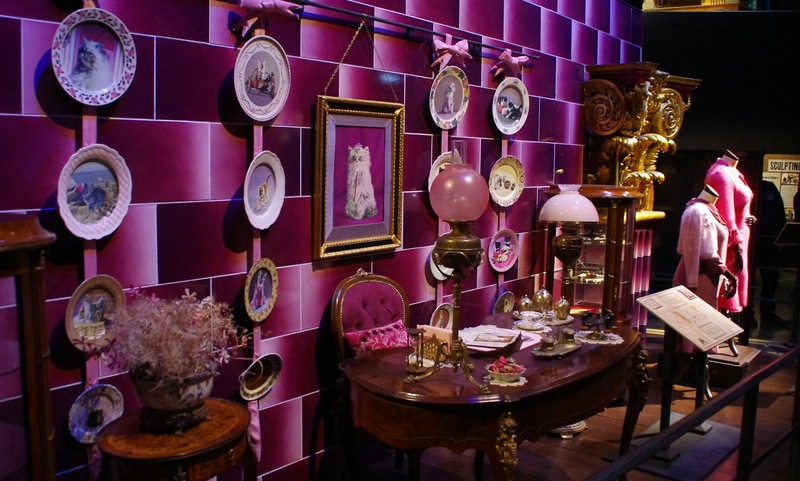 There were countless iconic sets from the film including the Gryffindor Common Room, Dumbledor’s Office, the Potions Lab, Hagrid’s Cottage and the Ministry of Magic! It was amazing to see the sets in real life, places we have seen so many times in the films over the years. There was a number of special effects presentations and our favourite was the story of Quidditch. 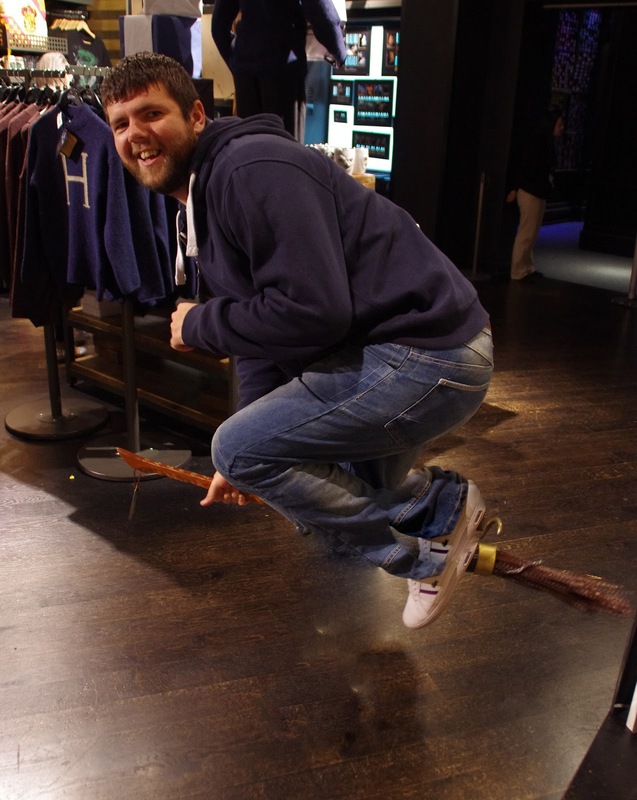 It was truly mind blowing to hear how they filmed Quiddich matches! There is a number of food options half way through the studio tour but we just stopped for a quick Butter Beer and Butter Beer Ice Cream! 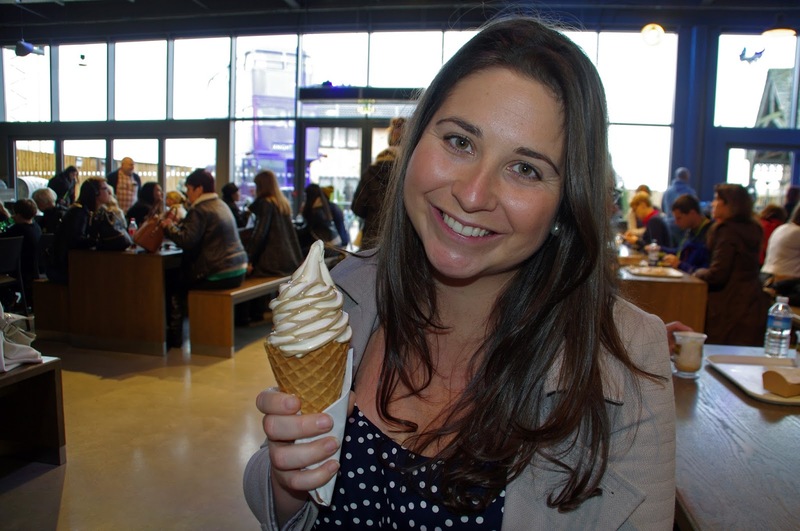 The lovely Ayla from Mrs Ayla’s Adventures recommended that I try the Butter Beer Ice Cream and it was AMAZING! So if you go to Studio Tour do yourself a favour and get a Butter Beer Ice Cream, I can assure you that you won’t regret it! After a quick refuel stop of Butter Beer and Butter Beer Ice Cream we ventured outside to see the Knight Bus, Privet Drive, the ruins of Harry’s parents House and the Hogwarts Bridge! 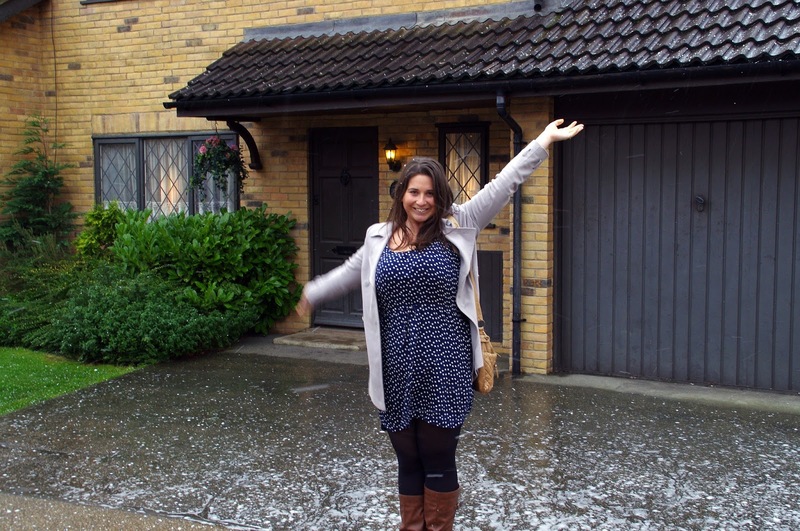 I loved that you could walk along the bridge, jump on the back of the Knight Bus and pose in front of the Dursley’s House in Privet Drive for a quick photo (or 10)! 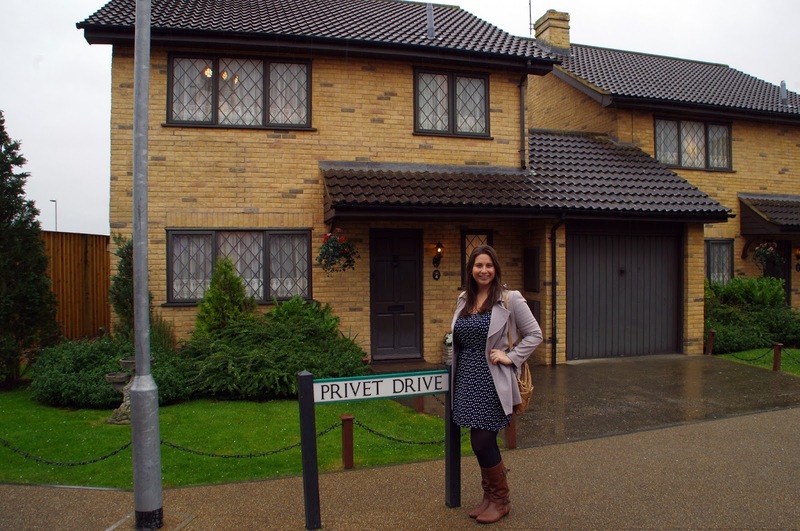 It felt amazing to be actually on the set of some of the most prominent places from the films. I loooooooved the snow outside (and yes I know it was coming from a snow machine and it was fake)! Despite the rain I was the only adult racing around in it outside… and with a bunch of kids! I can’t help that I am an Aussie who LOVES snow! 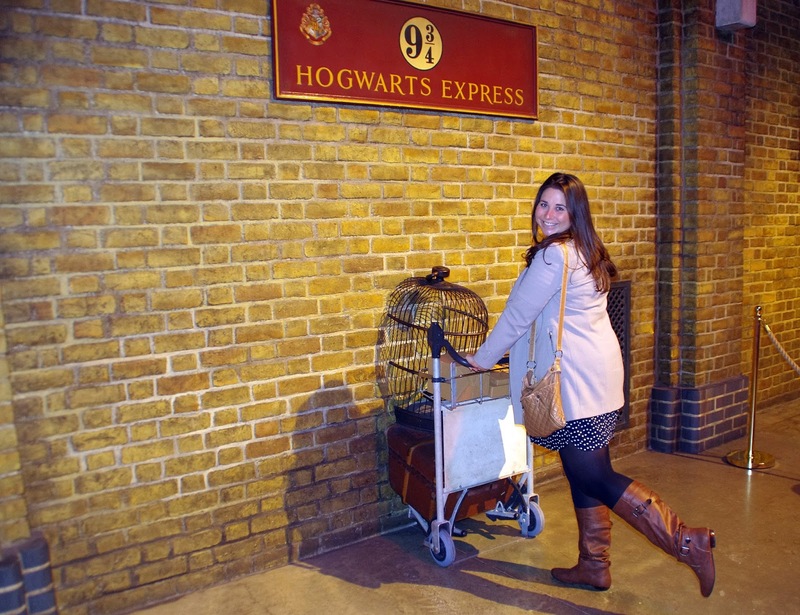 After I had finished playing outside in the snow we headed back inside to explore Diagon Alley! 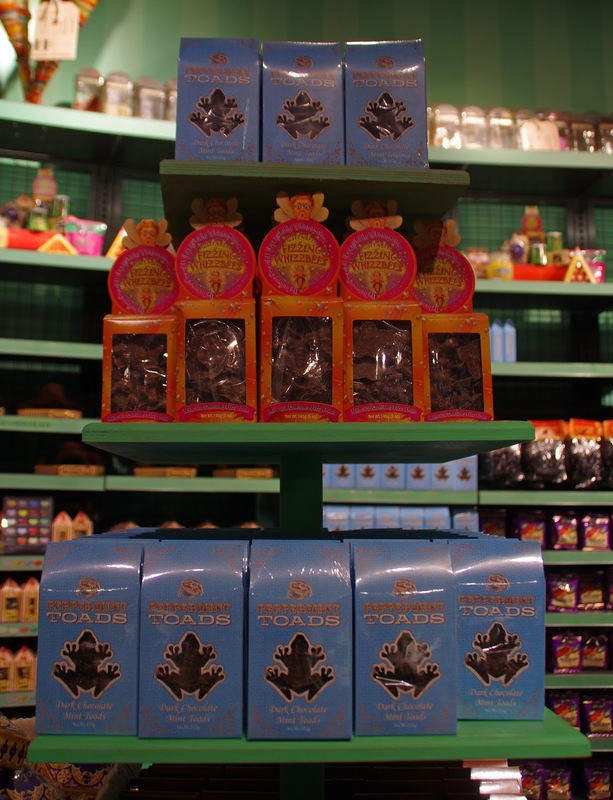 The music from the films was playing which truly helped you imagine you were strolling down Diagon Alley shopping for a new wand or an owl or a prank from Weasley’s Wizard Wheezes! 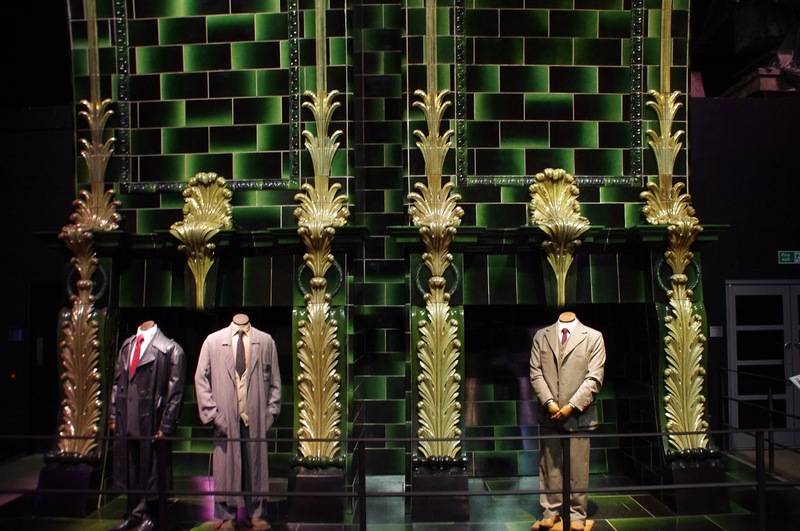 After exploring Diagon Alley we took time to admire the work of the artists, costume designers, make up artists, architects and designers that worked on the films. An amazing selection of their work was on show and it truly portrayed the incredible amount of behind the scenes work that went into the films! One of my favourite parts of the Harry Potter movies is when winter hits Hogwarts! I always sigh in happiness at the sight of Hogwarts and Hogsmeade covered in snow whilst Harry, Ron and Hermione traipse around in the snow looking very warm in their cloaks and Gryffindor scarves! The castle looks so magical at this time of the year and everyone looks so cosy inside whilst you can see the snow falling outside through the windows. 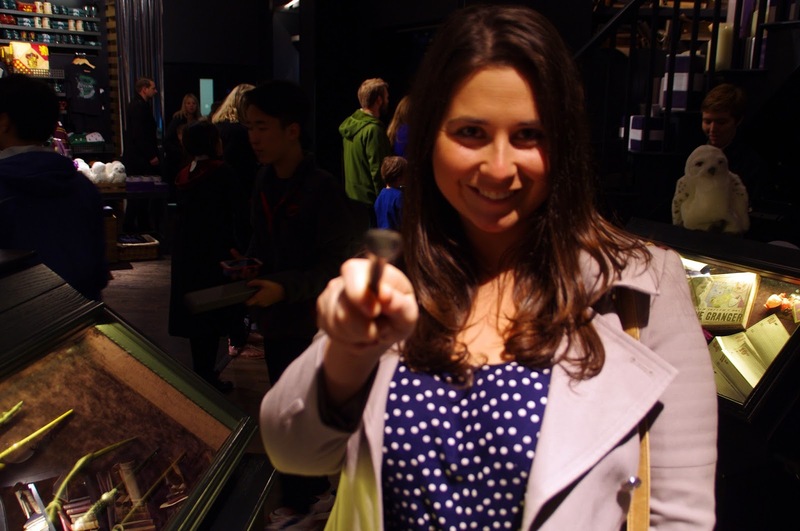 The Hogwarts Castle model was one of the most impressive parts of the studio tour. There are a large number of TV screens which tell the story of how the castle was built. It was built for the first film and took a team of 80 almost seven months to create. It was updated over the years as the story required it and the model was used for nearly every exterior shot of Hogwarts seen in the first six Harry Potter films! I think that is absolutely incredible and it blew me away. 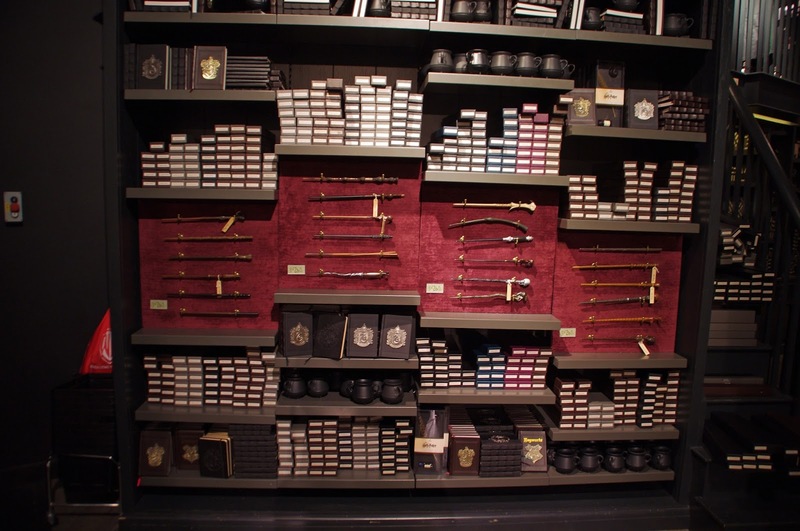 I’m so excited to watch the films again now that I’ve experienced the behind the scenes magic at the studio tour. 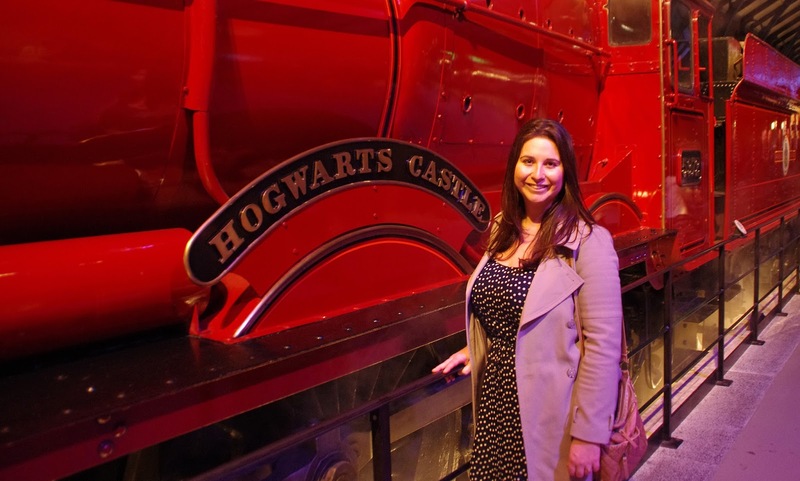 If you are a fan of the Harry Potter films then you need to book yourself tickets to the Studio Tour, I absolutely loved it and I know you will too! 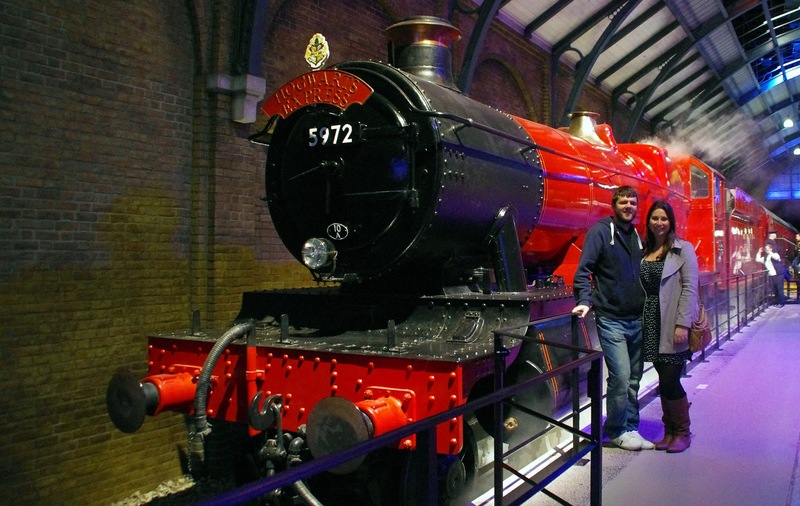 Are you a massive Harry Potter fan too? 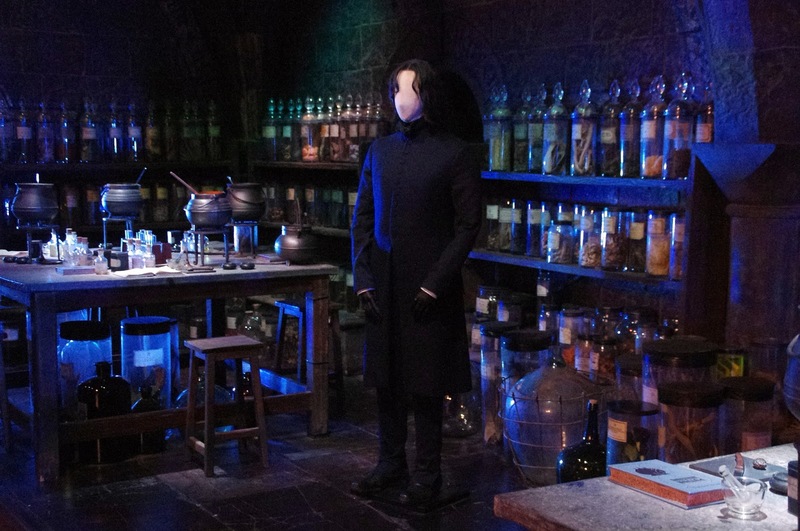 Let us know what you thought of the Studio Tour!